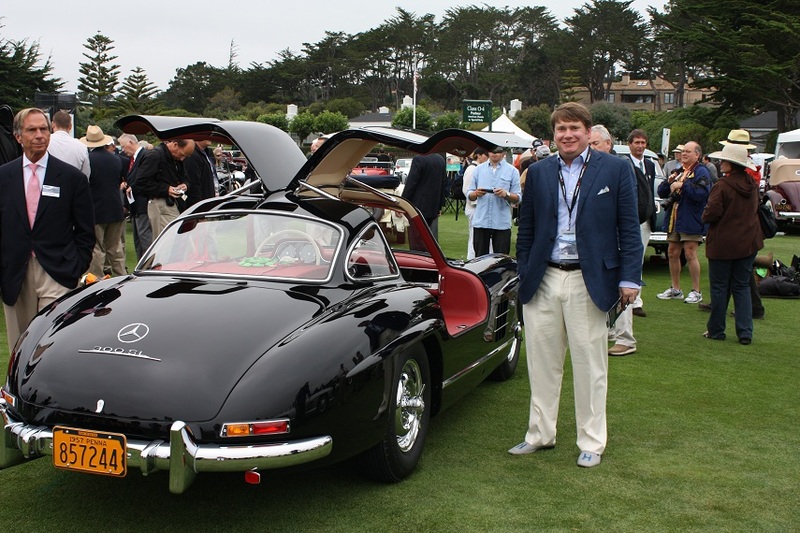 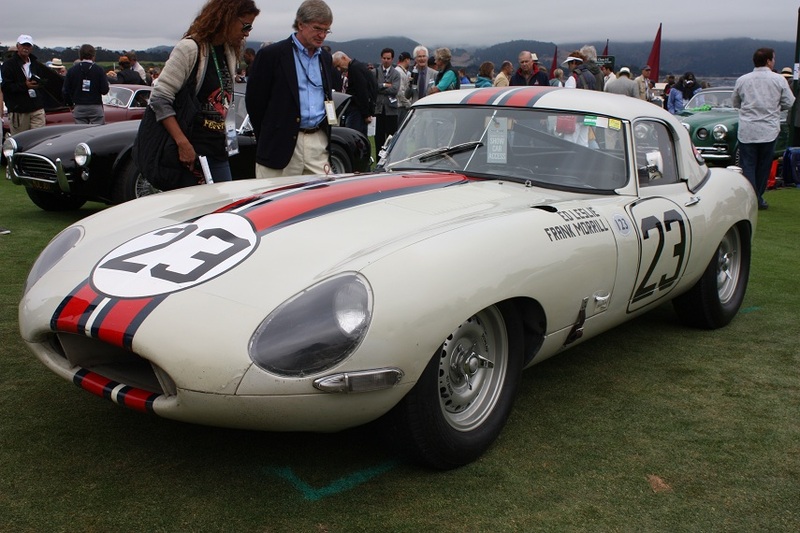 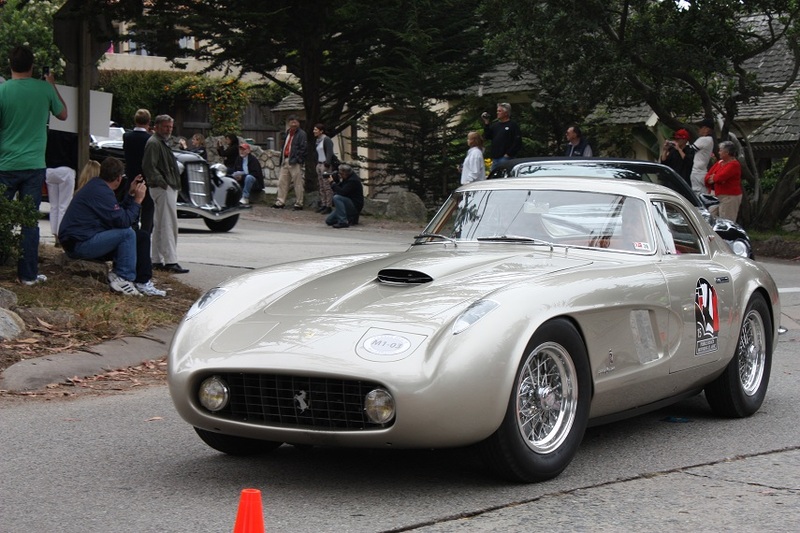 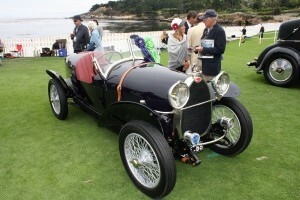 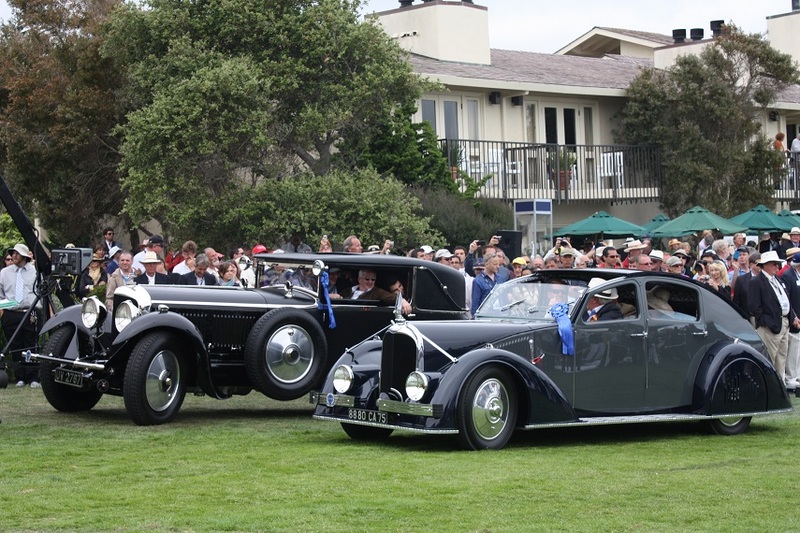 Motorists once again flocked to Monterey and Carmel, California for this year’s Auto Week and the Pebble Beach Concours d’Elegance last August. 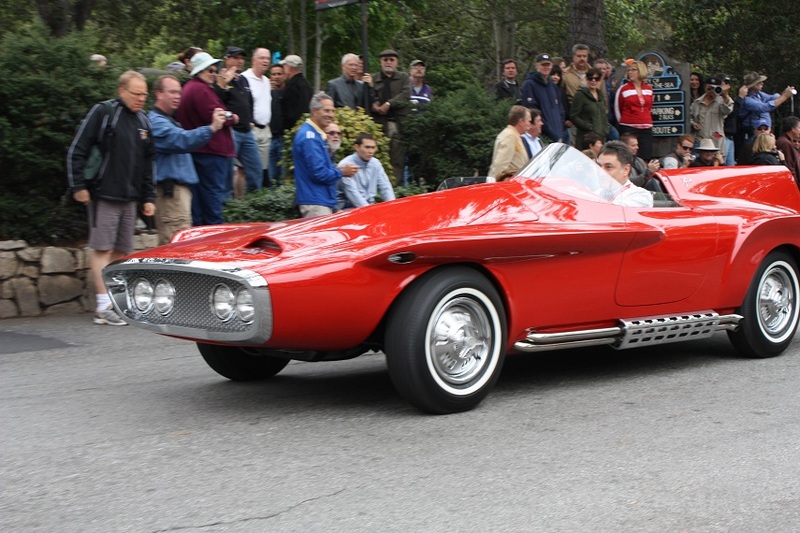 1960 Plymouth XNR Ghia Roadster Concept on the Tour d'Elegance. 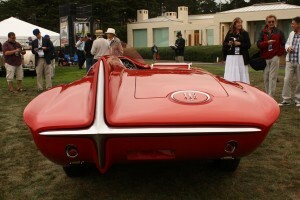 The back side of the Plymouth Concept from the Concours. 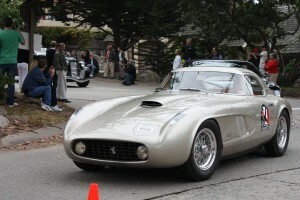 It won the Gran Turismo trophy. 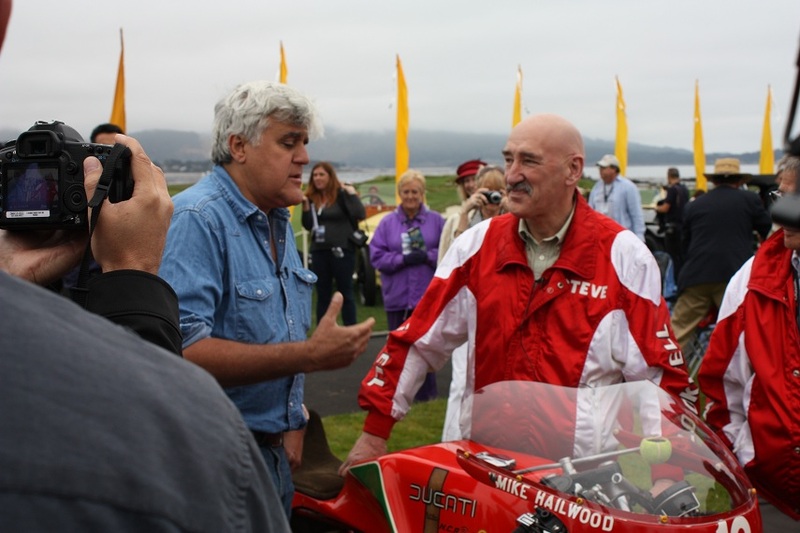 The obligatory shot of Mr. Leno. 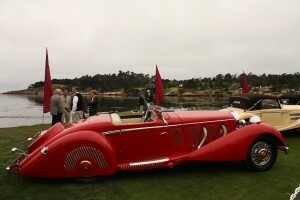 UPDATE: The person standing in my frame is the photographer from Hemmings Sports & Exotic Car magazine. 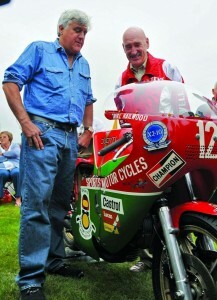 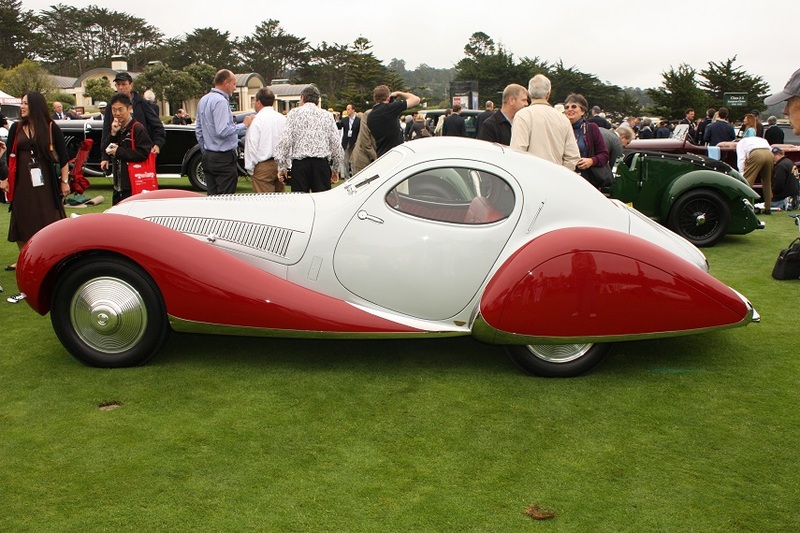 There is a similar shot published in the December 2011 issue and can be seen here with the rest of their slideshow of the Concours. 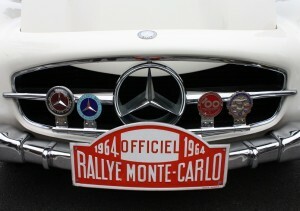 I walked around all day with a goofy grin. 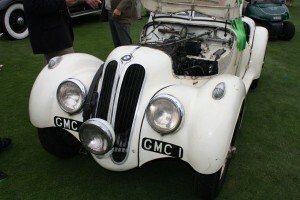 Unrestored 1937 Frazer Nash-BMW 328. 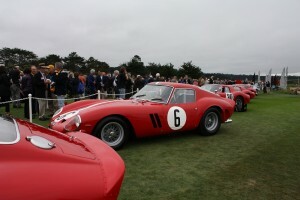 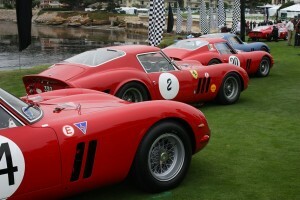 Twenty-two of the 36 Ferrari GTO's produced were on display. 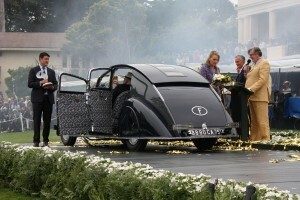 A 1934 Voisin C-25 Aerodyne owned by Peter and Merle Mullin of Los Angeles, California won Best of Show. 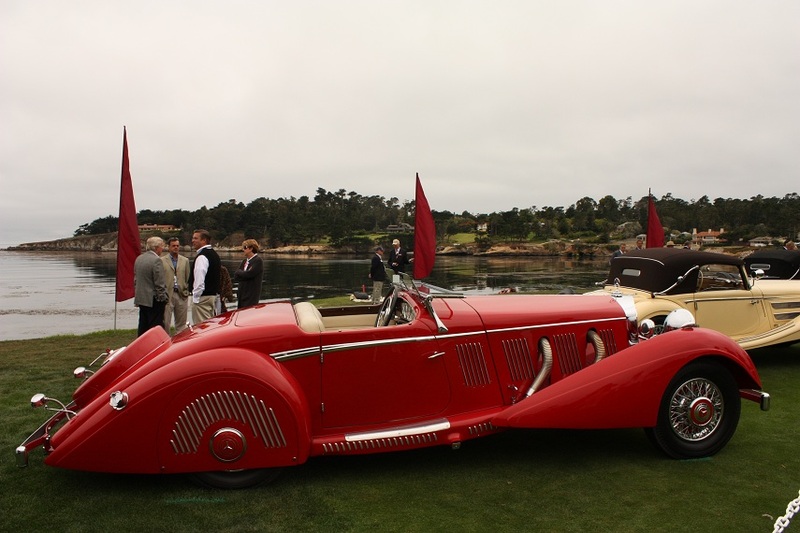 This entry was posted in Uncategorized and tagged bmw, carmel, concours d'elegance, ferrari, jay leno, mercedes, mercedes gullwing, pebble beach by GranT urismo. Bookmark the permalink. 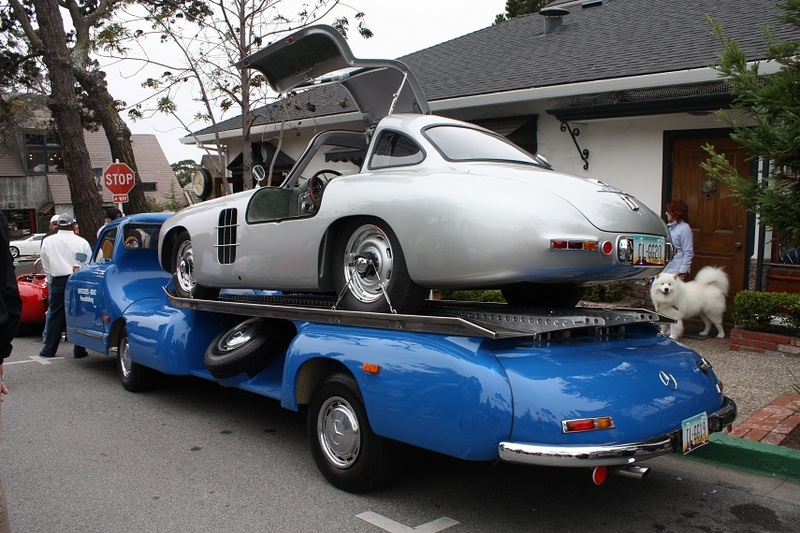 Nice post… Art on wheels!